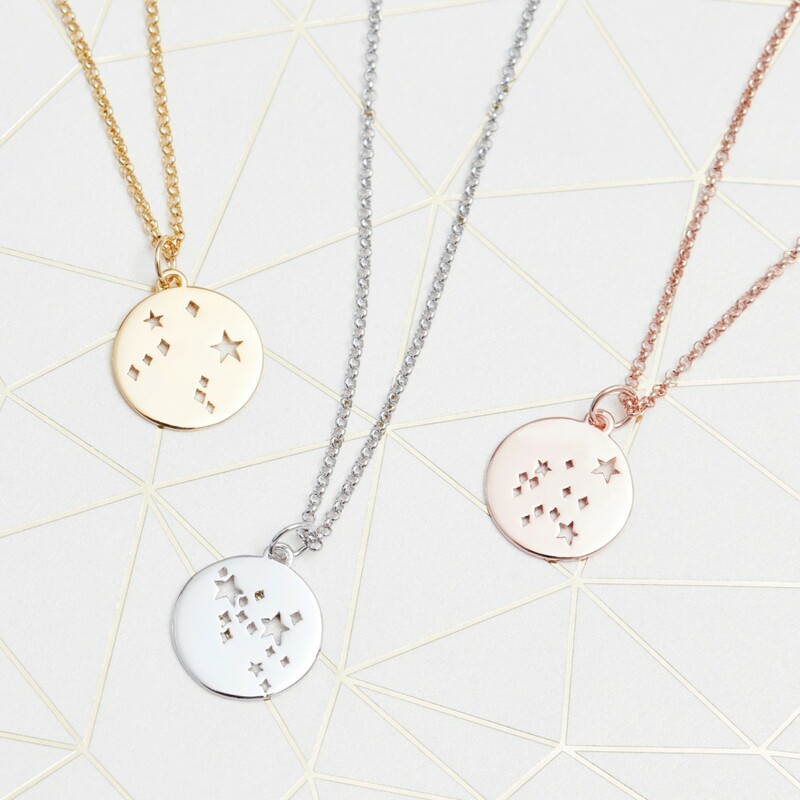 Muru Jewellery has added to the industry’s constellation offering with its own unique take on the starry personalisation trend. For Muru, star signs are represented with unique cut-out star patterns, and the brand invites consumers to discover what is written in the stars about them. When purchased, each piece comes with a talisman card describing the personality of the person with that particular star sign. For example the card’s say a Gemini is “loving and energetic”, while a Cancer is “creative and inspiring”. 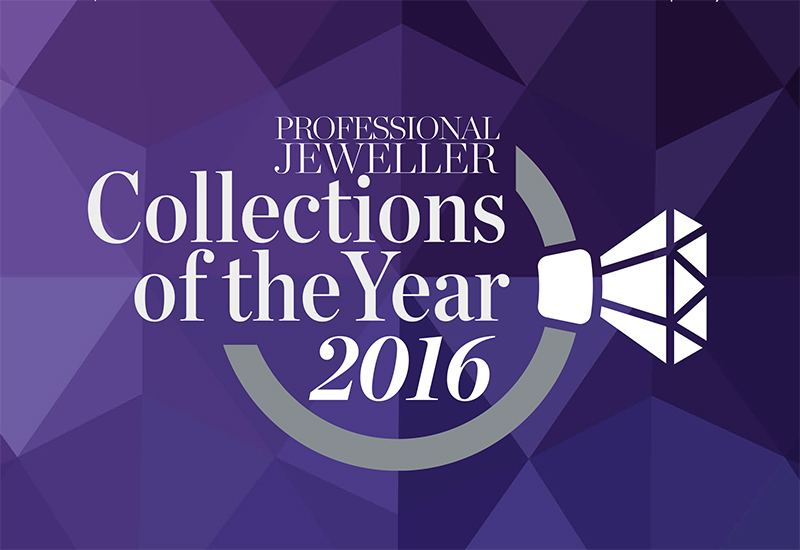 For Muru, this collection has been dominating sales and become the brand’s bestselling collection of the year. The item is available in sterling silver, and rose gold and yellow gold plating.